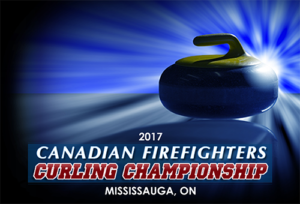 2017 Canadian Firefighters Curling Championship (CFFCC). We're pleased to announce that FARfoto8 is a proud sponsor of the 2017 Canadian Firefighters Curling Championship (CFFCC). The 58th CFFCC is hosted by the Southern Ontario Fire Fighters Curling Association. Taking place at the Dixie Curling Club in Mississauga, Ontario between March 24-April 2, 2017. For more information, please visit CFFCC.ca.